The San Luis II commercial port-of-entry will bolster commercial trucks entering/exiting Arizona with two modern ports-of-entry with the capacity to handle increased volumes of commercial traffic. 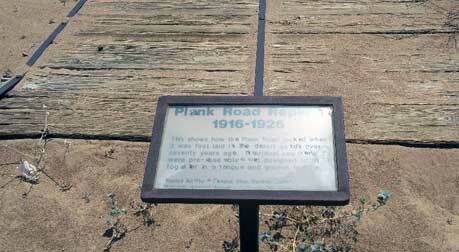 The Old Plank Road is a plank road in Imperial County, California that was built in 1915 as an east–west route over the Algodones Dunes. 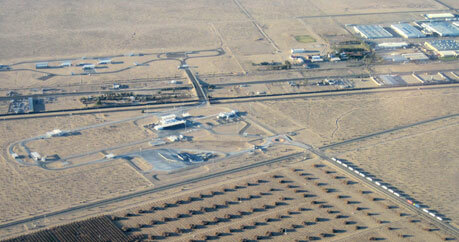 Learn more about how Yuma is improving its roads and highways. ADOT Director Halikowski Urges Arizona Drivers to "STOP on RED"